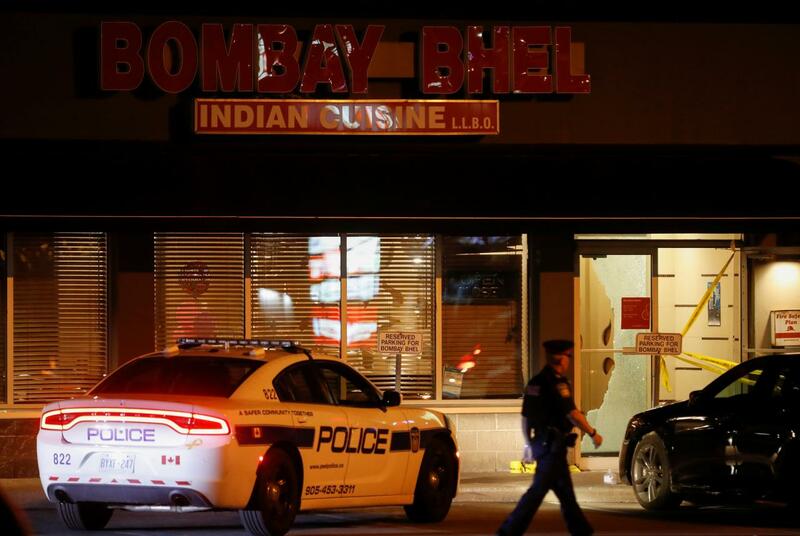 TORONTO, Canada, May 25: Two unidentified men walked into a restaurant on Thursday in the Canadian city of Mississauga and set off a bomb, wounding more than a dozen people, and then fleeing, local police said. The attack in Mississauga comes a month after a driver plowed his white Ryder rental van into a lunch-hour crowd in Toronto, killing 10 people and injuring 15 . Mississauga is Canada’s sixth-largest city, with a population of 700,000 people, situated on Lake Ontario about 20 miles (32 km) west of Toronto.